Sometimes in small business, it is easier and cheaper to have pre-packaged templates, rather than having something tailor-made. 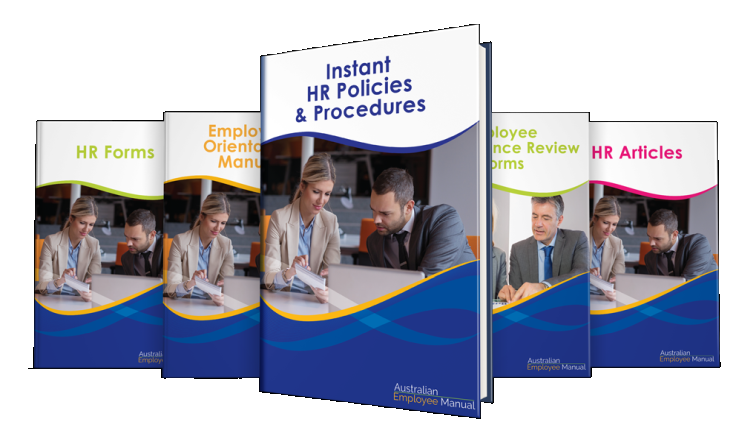 We have created a range of HR templates, handbooks and resources that are used by thousands of businesses around Australia. Our templates come in Word format (.docx) so you can simply and easily edit them to suit your business needs. Our flagship product is used in thousands of small businesses across Australia. Our Instant HR Policies & Procedures makes it easy for you to create plain English, easy to understand Human Resource Policies and Procedures. The secret is the comprehensive employee handbook template which is easily customisable for your company. In less than 30 minutes you will have easy-to-understand and up-to-date People Management Policies and Procedures covering everything from hiring through to termination. Our Employee Performance Review Pack is chock-a-block full of great tips, templates and tactics for small businesses wanting to introduce or improve their employee performance review process. 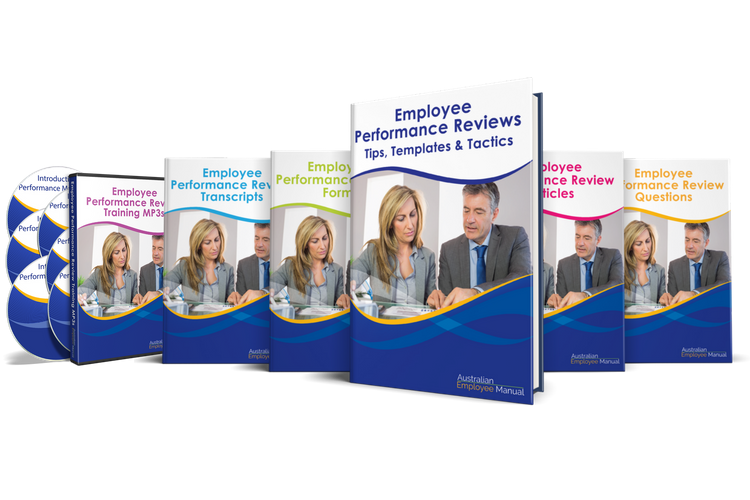 This pack includes a number of MP3 training sessions on all aspects of dealing with performance appraisals, as well as a stack of great bonus articles. 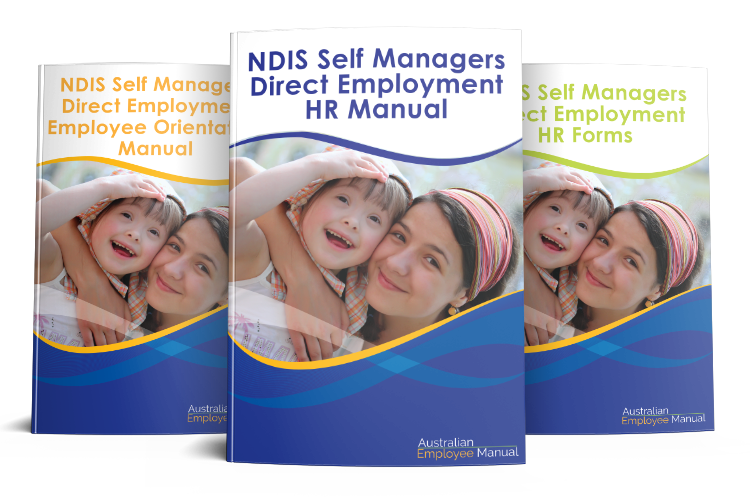 We have just released the NDIS Self-Managers Direct Employment HR Manual, designed in consultation with Local NDIS Coordinators and people with a disability. It contains the essential Human Resource policies families and carers need to help them comply with their employment obligations.